On January 26, 2009, during the depth of the financial crisis and having just completed five years as President of the Federal Reserve Bank of New York, Timothy F. Geithner was sworn in by President Barack Obama as the 75th Secretary of the Treasury of the United States. 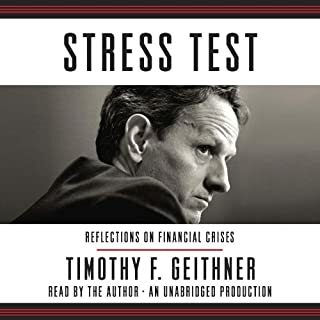 Now, in a strikingly candid, riveting, and historically illuminating memoir, Geithner takes listeners behind the scenes during the darkest moments of the crisis. "It is impossible to produce superior performance unless you do something different." - John Templeton. What makes a successful CEO? Most people call to mind a familiar definition: a seasoned manager with deep industry expertise. Others might point to the qualities of today's so-called celebrity CEOs charisma, virtuoso communication skills, and a confident management style. But what really matters when you run an organization? What is the hallmark of exceptional CEO performance? Quite simply, it is the returns for the shareholders of that company over the long term. 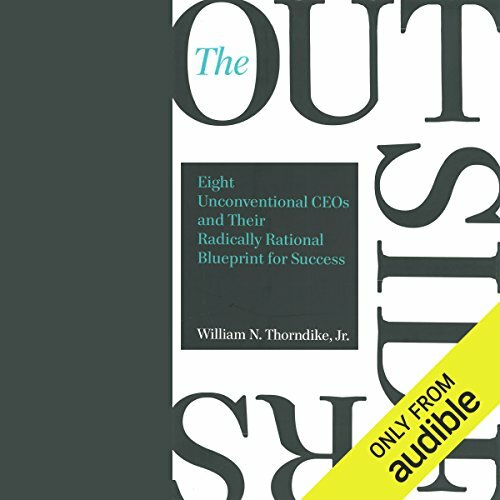 In this refreshing, counterintuitive audiobook, author Will Thorndike brings to bear the analytical wisdom of a successful career in investing, closely evaluating the performance of companies and their leaders. 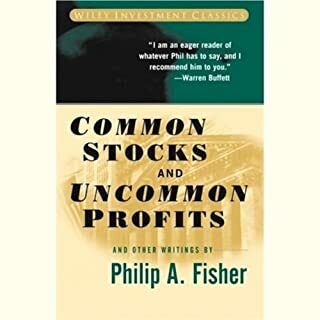 You will meet eight individualistic CEOs whose firms' average returns outperformed the S&P 500 by a factor of twenty in other words, an investment of $10,000 with each of these CEOs, on average, would have been worth over $1.5 million twenty-five years later. You may not know all their names, but you will recognize their companies: General Cinema, Ralston Purina, The Washington Post Company, Berkshire Hathaway, General Dynamics, Capital Cities Broadcasting, TCI, and Teledyne. 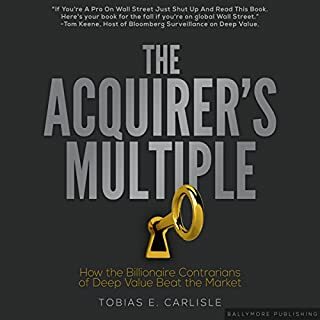 Drawing on years of research and experience, Thorndike tells eye-opening stories, extracting lessons and revealing a compelling alternative model for anyone interested in leading a company or investing in one and reaping extraordinary returns. 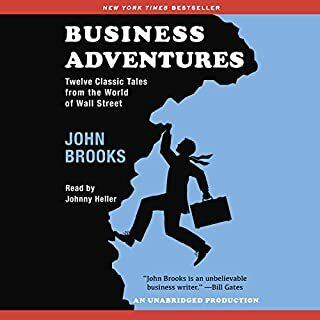 ©2012 William N. Thorndike, Jr. (P)2013 Audible, Inc. 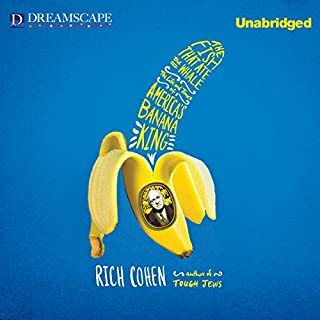 This audiobook is certainly worth a listen. 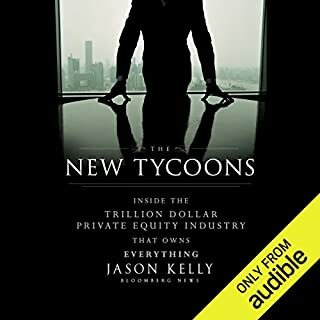 The book is laid out in a clear, concise manner with a case study on each of the Outsiders CEOs. 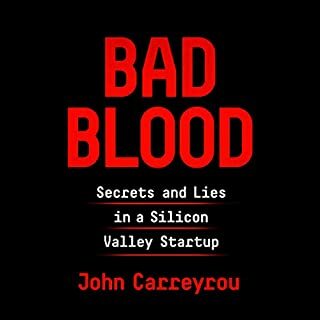 Each of the CEOs faced a unique set of obstacles making this book an engrossing listen/read throughout. Please note that the emphasis is on the success of the CEOs in office rather than on the formative background that made these CEOs unique. 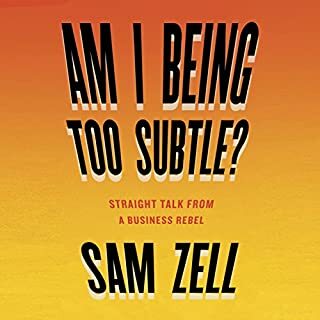 As such, the reader/listener has to take on a degree of blind faith in making sure the author uses the right metrics to identify success for these standout CEOs. 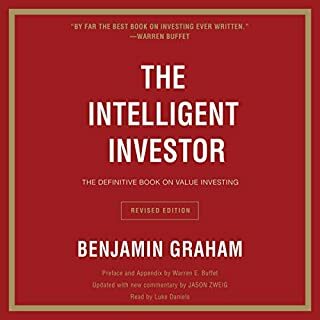 For example, much is made of about the stock price CAGR during the tenure of the CEO and therefore, a heavy emphasis is placed on various methods to gain leverage (stock buybacks, debt issuance, etc.). 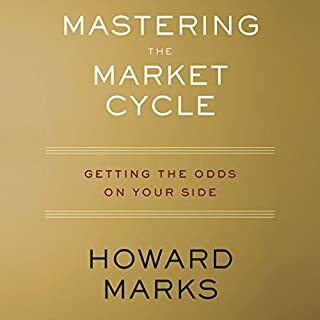 Naturally, higher beta/leverage in a growing industry promises to substantial outperformance in a growing industry but taking on more risk in an uncertain market and have the dice fall in your favor doesn't necessarily mark great decision making. Rant over. Good book. Well narrated. Makes you think. What made the experience of listening to The Outsiders the most enjoyable? It's fascinating to see the similarities and differences in these leaders' strategies. What's remarkable is how their results were so much better than their competitors' in the same industry. These executives didn't achieve their success with blockbuster products or emerging markets. 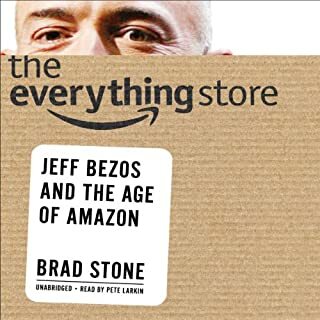 Instead, they focused on capital allocation - taking the funds that the company generated and allocating it toward its highest and best use, whether that use was to buy back stock, reduce debt, pay shareholders, expand the existing business or acquire complementary or integrated businesses. 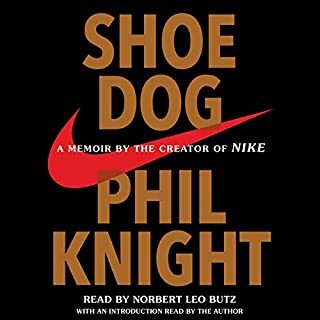 What I took from this book is that leaders make a huge difference in the performance of a business. And those leaders aren't the people who make the cover of Fortune or Forbes. They're men (mostly) who take actions (divesting assets, buying back stock) that the public generally doesn't notice, but that make their shareholders substantially richer than investors in other companies in the same industry. 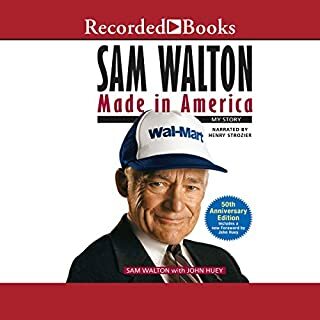 Who expects an executive who shrinks a defense contractor to a fraction of its former size or sells his visible consumer packaged goods businesses to focus on agricultural feed or buys back her stock when its undervalued to be more successful than Jack Welsh, the standard against which our subjects are measured. Strong on financial concepts. Good examples, well-supported. 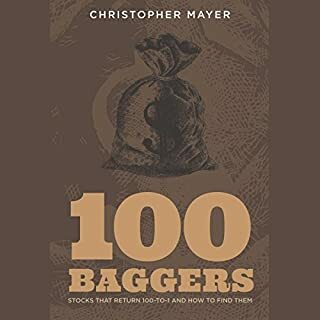 This book leans a little too much on stock repurchases, but otherwise good. Amazing. 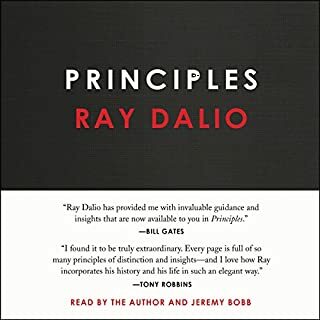 Finished the book in a couple hours, couldn't put it down. Wish I could see some of the figures but the narrator does a good job with them. 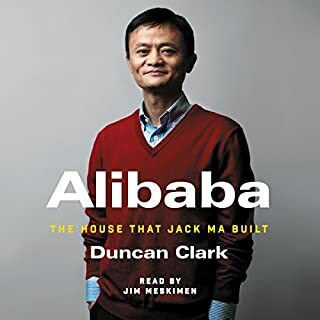 The book provides a to-the-point summary of value-focused CEOs, highlighting their business decisions and personality characteristics which seem to have made them effective managers. 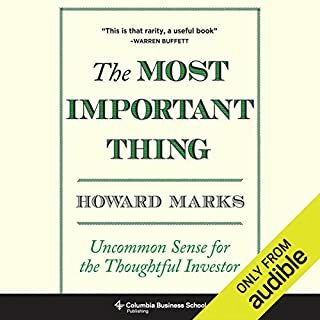 The book emphasizes these CEOs focusing less on stock growth and more on internal business growth, which then leads to greater stock values. Less focus on buybacks and dividends, with more focus on internal investment, business alignment, and making cuts where necessary. The Outsiders explores high-performing, contrarian CEOs with an quantitative bent. The evaluation of performance based on shareholder return is getting back to basics in a world muddied by executives that, while experts in their chosen field, are not master allocators or capital and investment. There are many practical insights to be had, and I will be purchasing a hard copy for further review. The book's idea is great. The stories are too short to understand or enjoy. I just wish it was longer because the content is so great. Especially when little else is written about someone like Singleton, it would have been nice to really get more in-depth. 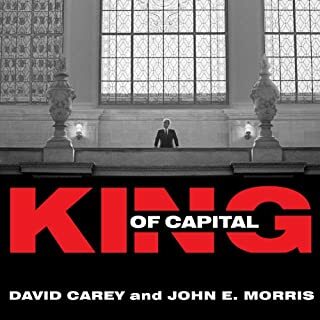 Loved it, especially insight on Warren Buffett and Katherine Graham, fascinating story. Lots of great advice.